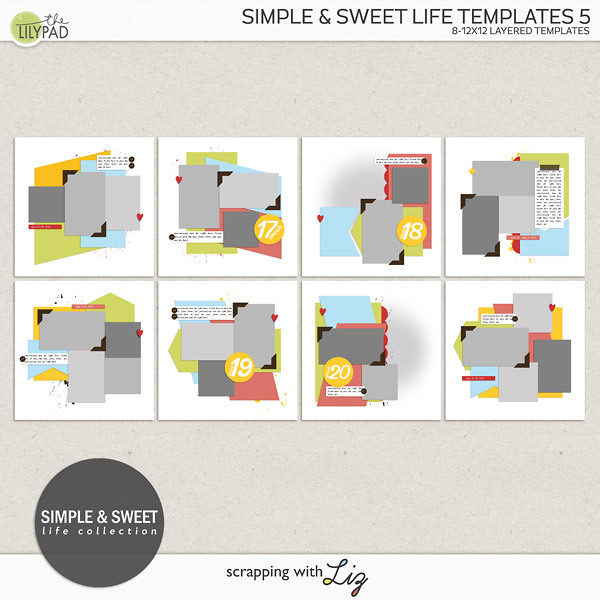 Scrapping with Liz: 3 Template Packs - 50% TODAY ONLY! 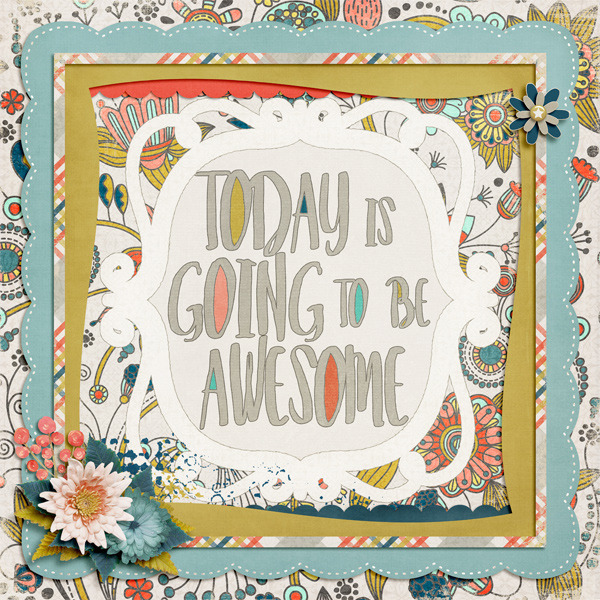 Today I some oldies that are 50% off for the Something Old, Something New sale. There is a bit of variety here, so I hope everyone can find something they like at a great deal. Enjoy the 50% SOSN discount on these products today only, February 8, 2017. 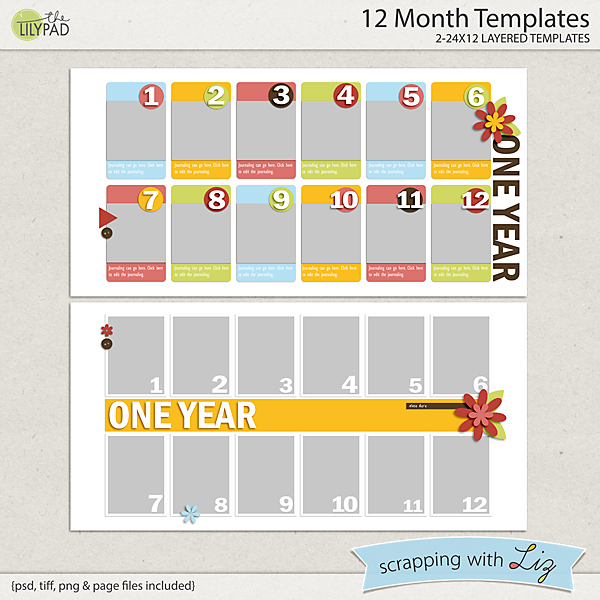 12 Month Templates contains two double page spreads for scrapping a yearly review. I could also see these used for scrapping school photos, or for a photography project, or even for a day-in-the-life type page, with a photo for every hour. 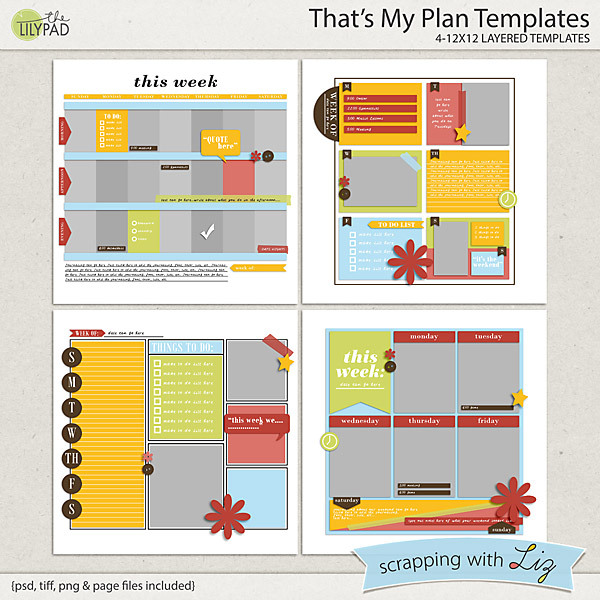 That's My Plan Templates has some fun options for daily or weekly schedules. 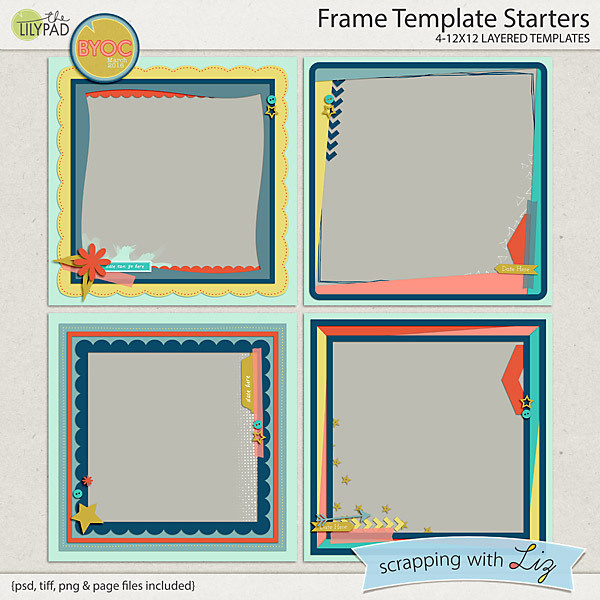 And Frame Template Starters are templates with layered page border frames. 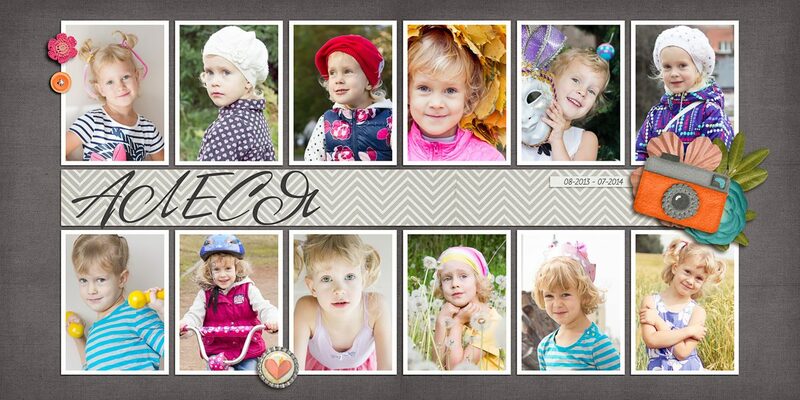 You can scrap a large photo in the center, or use as a background to build upon. 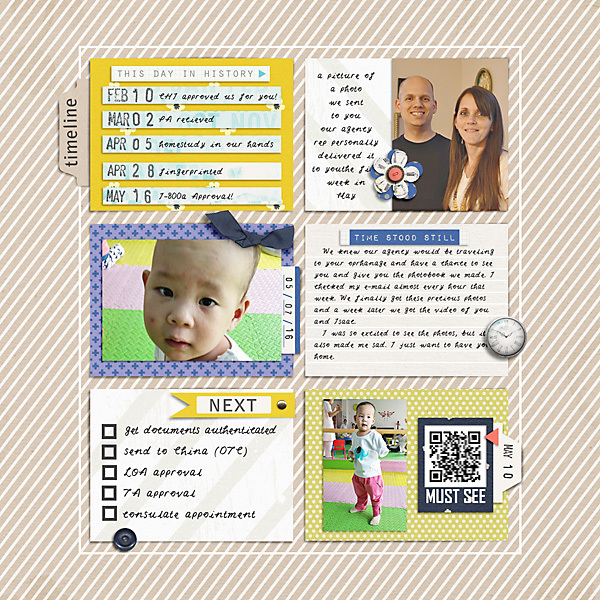 I used That's My Plan Templates to document some our adoption timelines. 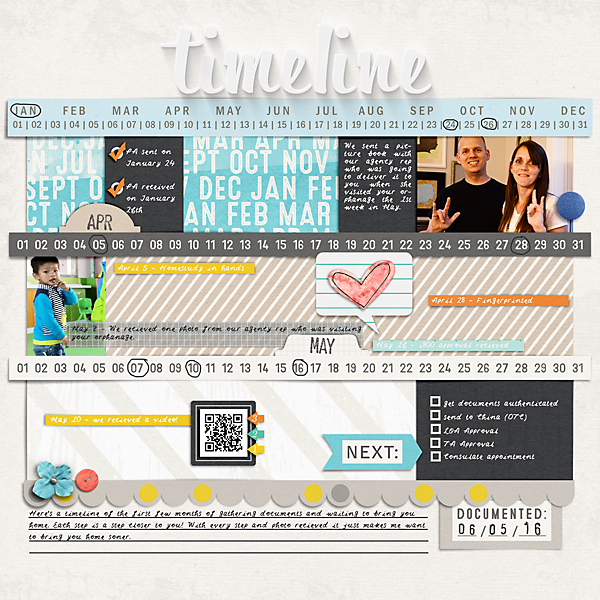 Katya scrapped photos her daughter each month with 12 Month Templates. 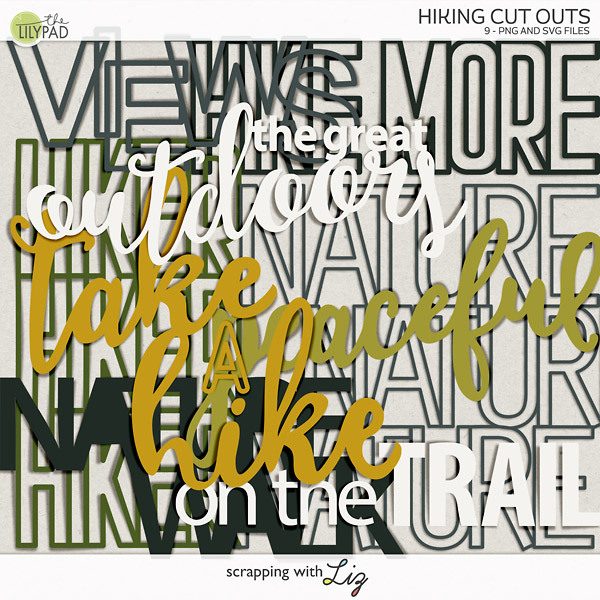 Christine scrapped some fun word art with Frame Templates Starters.